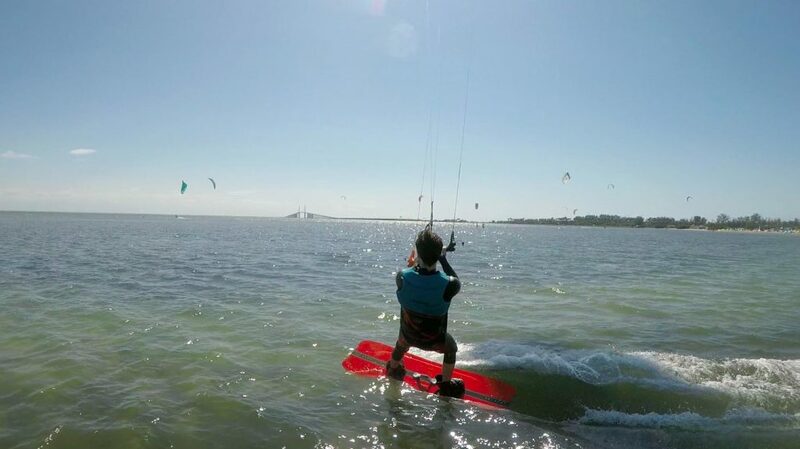 Kiteboarding St Petersburg focuses on kiteboarding lessons throughout the Tampa Bay area. Lessons are available 7 days a week. 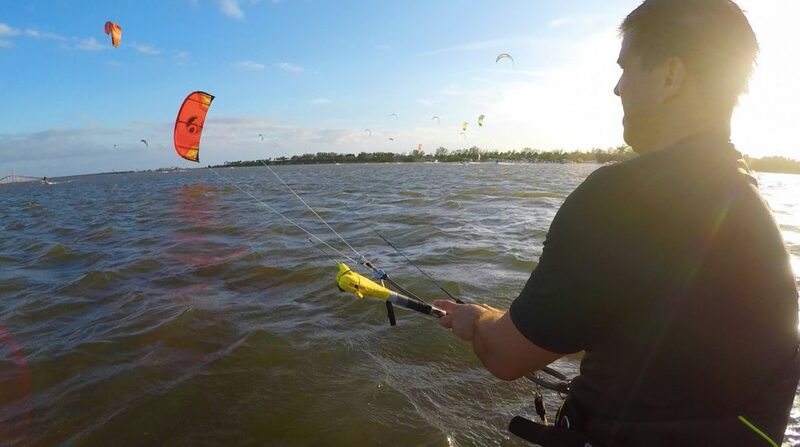 We create safe and independent kiteboarders. What makes us unique is that all of our instructors are IKO certified (International Kiteboarding Organization) and are professional riders. This enables us to better teach kiteboarding so you learn quicker and safer. We teach in waist deep water away from other riders to create a safe and stress free environment. We utilize jet ski support and the latest Cabrinha gear. Everything we do is focused towards providing the highest quality lessons so our students have the tools they need to safely and proficiently kiteboard on their own. 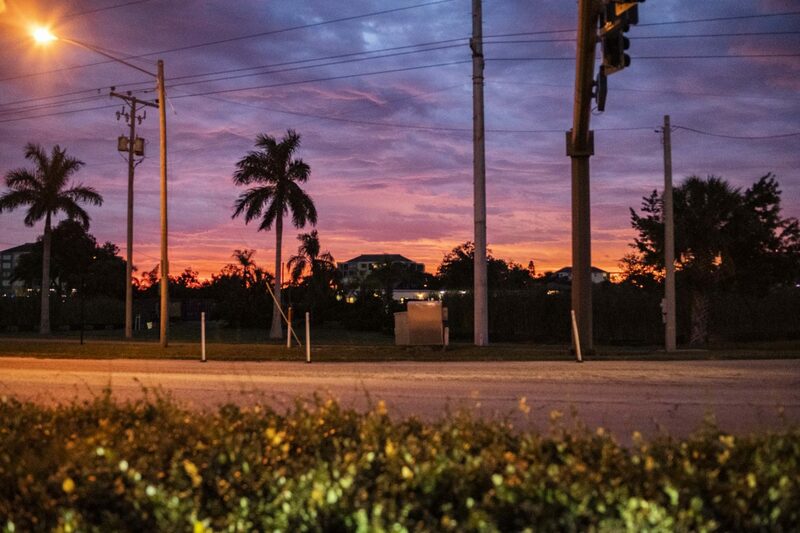 We are one of the few IKO Kite Centers in Florida. All gear is provided (specific Cabrinha kite models or boards can be requested). By the end of the lesson you’ll learn how to proficiently operate a kite. We focus on creating the muscle memory needed for you to progress safer and quicker. We’ll go over wind theory, safety, rigging, kite control, water relaunch, launch/ landing, self rescue, power strokes. A second person can be added for $40. 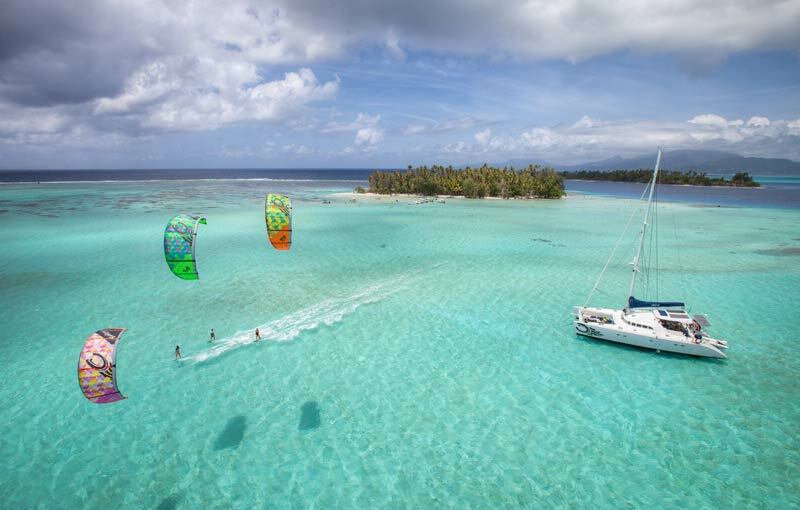 Read more about your first few hours kiteboarding. Free Ground School – We offer an hour ground school for free to better prepare you for your training and to make our time on the water more valuable. All gear is provided (specific Cabrinha kite models or boards can be requested). The second phase of your lessons is focused on riding the board. We’ll go over waterstarts, riding posture, riding upwind, transitions and right of way. A second person can be added for $40. 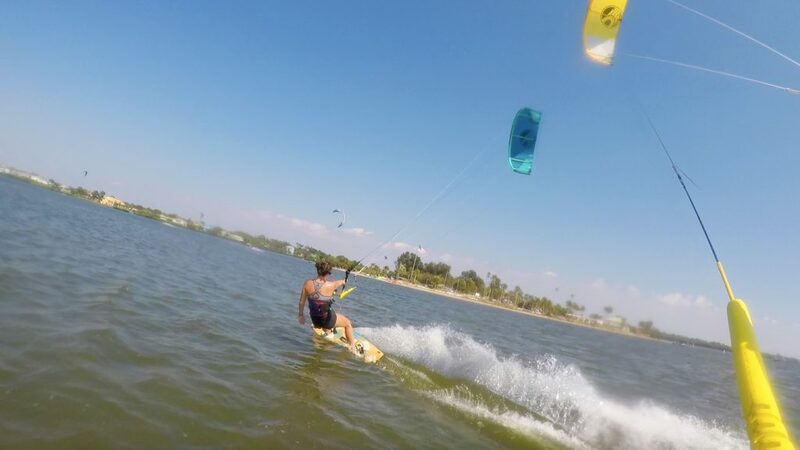 This lesson is focused on making you an independent rider with your own kiteboarding gear. After the second lesson and with the recommendation of your instructor, it would be a good time to invest in your own gear. We are affiliated with Watersports West and when you take lessons through us we can provide additional discounts on gear. 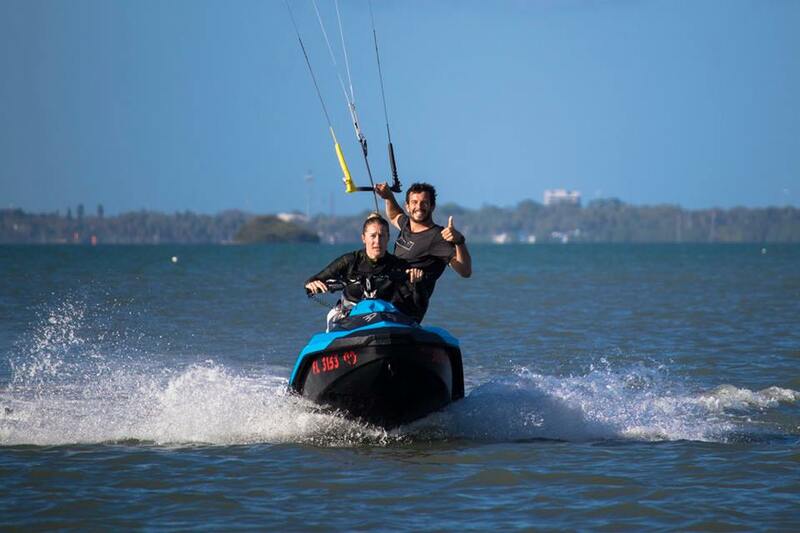 We will provide you with the skills and knowledge to safely and proficiently kiteboard on your own! Day rental, all gear is provided, must be able to prove to be a proficient kiteboarder (can successfully go upwind/ downwind and be able to transition). $100. For scheduling and availability give us a call or send us a message.